Did you know that RHS Gold Medal winning artists often have a very strong botanical theme to their artwork? 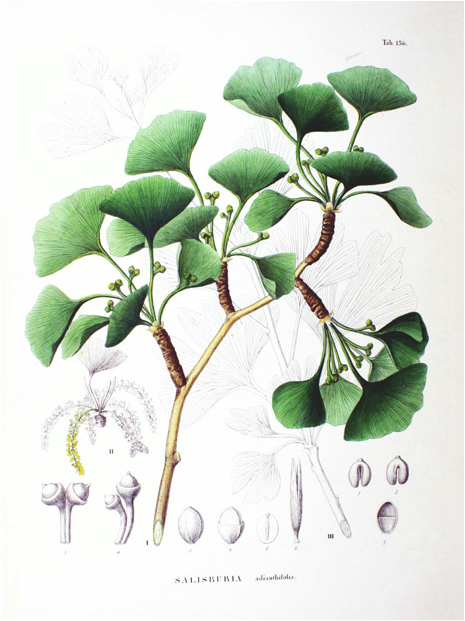 Strict botanical illustration standards requires a knowledge of botany. ​Would you like to know more about botany which is helpful to botanical artists?